Personal Skills Courses are tailored made to your goals and development needs. 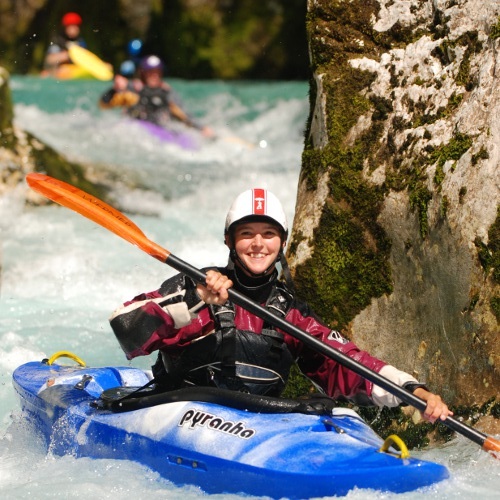 Each session starts with a review of your goals and finishes with a clear idea of where to go next, in the middle; quality white water coaching. This can include demonstrations, video feedback and student structures tasks. At various event across the UK and Europe I often run the Confidence clinic, Boating in the 4th Dimension clinic and the Achieving Peak Performance workshop. Check out event programmes for details. Gene17 offers a full range of British Canoe Union Awards. White Water Safety & Rescue being our speciality! We offer individualised coaching and guiding across Europe and further. We have run trips to Slovenia, France, Austria, Switzerland and Georgia with possibilities upon request. 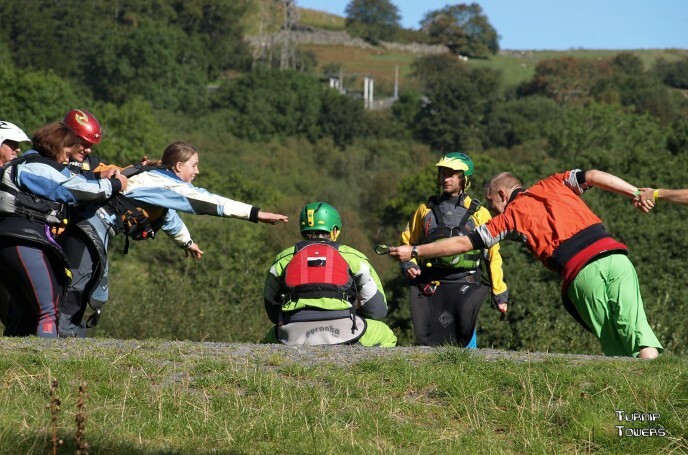 Most courses tend to be based in North Wales because of the year around reliable white water the region has to offer. Although this is flexible depend on your request.